A successful real estate development project accomplishes more than simply meeting the needs of a client or adhering to budgets and investment strategies. To be a success, the developer behind the project must understand the needs of the community and the impact the project will have upon it. Ashley Development Corporation understands those needs. 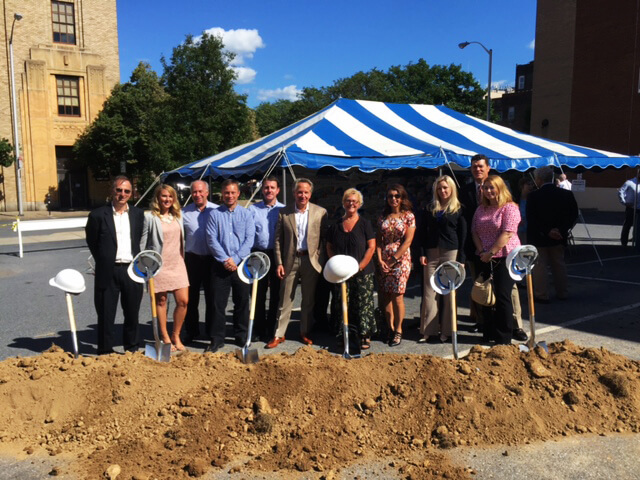 Founded in 1989, the Bethlehem, Pennsylvania based Ashley Development has become a leading real estate development firm with a diverse portfolio of both residential and commercial properties. Known for mixed-use projects in urban areas and adaptive re-use of existing structures, the scope of Ashley Development’s real estate capabilities is extensive. Residential projects, such as housing developments, town homes, condos, and active lifestyle communities, as well as commercial projects, including retail centers, class “A” office space, and healthcare facilities, are all represented in Ashley Development’s portfolio. Ashley Development’s success starts with the ability to take a vision from concept to reality while keeping client, community and environmental needs in perspective. The challenges demanded from each project are undertaken with the determination and knowledge of Ashley Development’s talented staff of professionals. Together, this versatile team is able to bring concept to reality, to create distinctive market-defining real estate.